Women’s equality in Japan has come a way–not so long, not so short–but Japanese women are still seen as servants in and outside of Japan. You can see the inequality by how many women are in various areas of Japanese life. In politics, less than 30 percent of the Diet has female politicians, and only 2 out of 18 people on Prime Minister Abe’s cabinet are women. In business, only 1 percent of senior executives are women and the gender wage gap is around 28 percent. 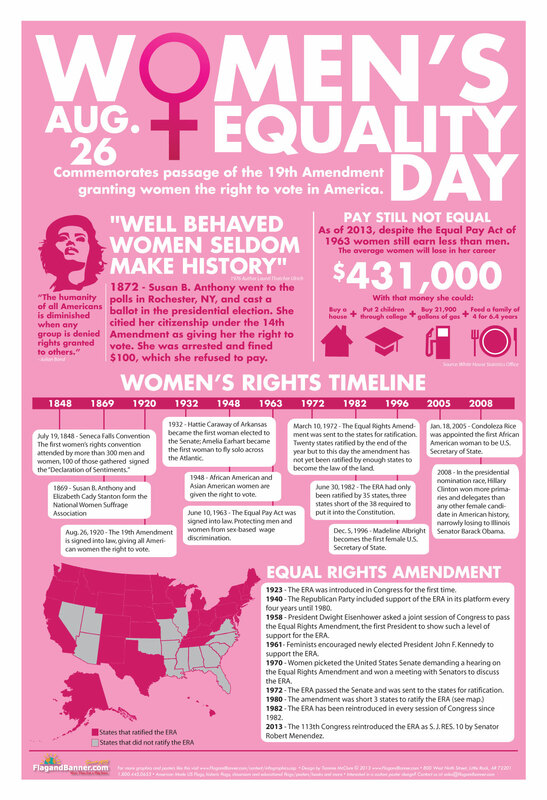 Even in daily life, women’s inequality is visible. Living in Japan, I’ve seen many Japanese women who work full-time and still make 3 meals a day for their children and husbands as well as care for the elderly. Some people could say that lunch, cleaning, and familial duties are signs of love for women. “OK, carry this human for 9 months, give birth, clean up, wake up, and raise that child into adulthood, make meals for the child and husband for 30 years, and work the same hours for only 72 percent of the pay.” Does that sound like love? It sounds like servitude. I’m not saying that women shouldn’t cook, clean, or take care of their families. I’m saying that there are other able-bodied persons in a family who can share the duties. Besides, learning how to cook, clean, and take care of others are skills every person should have to live–everybody eats. Outside of Japan, the stereotype is Japanese women are subservient. When it comes down to Japanese women marrying non-Japanese men, that stereotype is untrue. Why do you think most single, average-looking foreign men who come to Japan marry beautiful Japanese wives? Many Japanese girls and women think foreign men will cook, clean, and take care of the family. Where this idea came from I’m not sure (my money’s on Hollywood). Even my students say to me, “I want to marry a foreigner.” The funny things is the illusion of subservient Japanese women helps Japanese women marry foreigners. Once the curtain falls away, most foreign men realize that Japanese women aren’t as mousy as they thought. I may be against the way Japanese women are seen, but I greatly respect Japanese women. They raise their families, take care of their bodies, and help each other when help is needed. Even though I don’t have kids, as a married woman, I’m suddenly part of a community of women who trade recipes, talk about their problems, and go walking together. These women are responsible for fostering children’s imaginations while filling their tummies with nutritious foods. It’s better than some women who substitute healthy cooking with cheap blood-clotting burgers, have 3 to 5 children from different fathers, and can’t take care of their physical, mental, emotional, or financial well being. In this way, irresponsible women have a long way to go. Okinawa has two more holidays than mainland Japan: obon, or the honoring of one’s ancestors, and Irei no Hi, the day to console the dead. This year’s Irei no Hi is today, June 23rd, and while mainland Japan and Hokkaido still commute to work, Okinawans get this extra day off. It’s not like the Fourth of July or the American equivalent of Memorial Day where there are barbecues and fireworks. Irei no Hi is to remember the lives lost during the Battle of Okinawa during World War II when American forces attacked Okinawa and seized it under bloodshed. Over 240,000 people died in this battle, and Okinawa has been occupied by American bases since then. 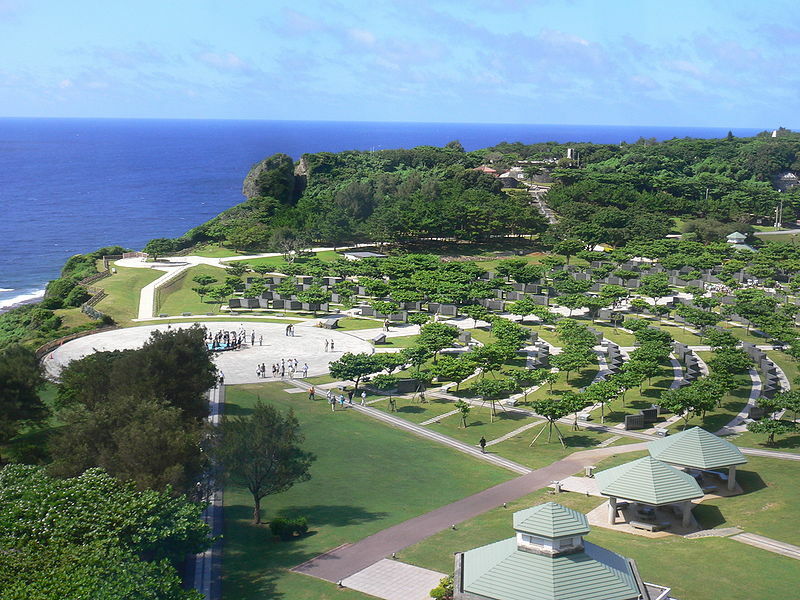 In 1995, a memorial sight in memory of the Battle of Okinawa was built to remember the deaths, pray for peace, pass on the lessons of war, and serve as a place for meditation and learning. The sight hosts the names of the dead facing the sea in Japanese burial fashion. Okinawa’s pissed. Why? The Okinawan governor recently sold out for another U.S. base in Henoko, the dangerous Ospreys (planes with a helicopter design) crash into a local university, and the rapes and incidents between American military men and Okinawans have people ready to deport all foreigners off the island. It wasn’t a big surprise to noticed this little postcard in the back of the teacher’s office this morning. 1. The withdrawal of deployment of the Osprey aircrafts. 2. 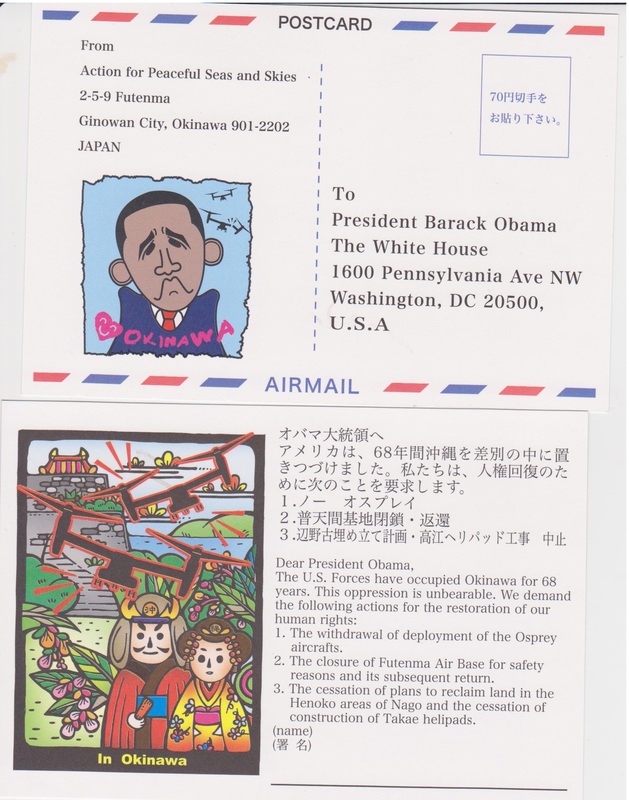 The closure of Futenma Air Base for safety reasons and its subsequent return. You’re a human being, right? Well, OK, let’s use something more practical: money. If you’re an American paying taxes, you should know that you’re paying for the stealing of someone else’s land that you won’t be able to go to even if you made it to Okinawa. You’re paying for the crashes and damages done by Ospreys, something that costs over $69.3 million for one aircraft. You’re giving a paycheck to rapists and pillagers. And, no, I’m not being anti-American. I’m doing my duty as an American and questioning where my money’s going, where the soul of humanity has flown off to. “Our country is not the only thing to which we owe our allegiance. It is also owed to justice and to humanity. Patriotism consists not in waving the flag, but in striving that our country shall be righteous as well as strong” (James Bryce). If you don’t feel a single emotion over this, you’re heartless, soulless, downright suicide material ready for the elevator to 6-Feet Under. Vote! 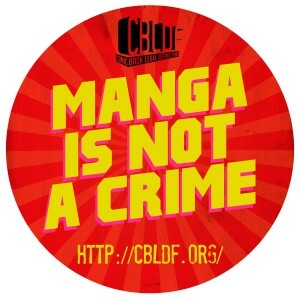 Even If You’re An Expat in Japan! As an expat, it’s hard to keep up on events happening in my home country, the U.S. 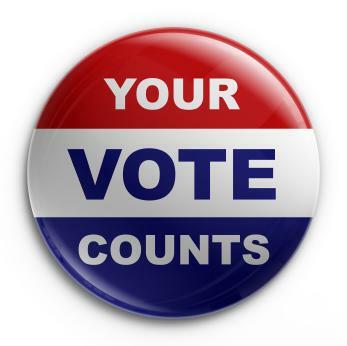 But there are some things that are too important to ignore–like the 2012 Presidential Election. I know, I know, politics. It’s a nasty word, right? But they affect every person associated with the U.S., whether you’re an American soldier, American citizen aboard, or even the spouse of an American. Deciding who the next president of the U.S. is important. If you haven’t noticed already, the U.S. is tied pretty closely to the rest of the world. When the U.S. economy dived, so did other countries’ economies. People who couldn’t find jobs in the U.S. went to other countries (like my husband and I) to carve out a better life. It’s more important now than ever to vote. Honestly, I don’t really care who you vote for. The important thing to do is vote. For expats living in Japan, you can check your voter status and sign up for an absentee ballot at http://www.fvap.gov/. Don’t think that a vote won’t change anything. This year, it’ll be a close race, and every vote counts. If you live in Okinawa, Japan, there are voting assistant days every Friday, from 8:30am-11:30am and 1:00pm-3:00pm at the U.S. Consulate General Naha, Japan Consular Section Waiting Room in Urasoe (2-1-1 Toyama, Urasoe City, Okinawa, 901-2104) (For Google map). Please email NahaVet@state.gov to set up an appointment (no walk-ins). It seems 2011 has been the party-hater year. When people start talking about politics, the first thing that comes up is ‘party’. “Oh, Obama is a Democrat.” And the second thing that comes up is ‘division’. “Oh, Obama is a Democrat. I‘m a Republican, so let’s not vote in a Democrat.” But when it comes down to deciding crucial plans that deeply affect the American people, Democrats and Republicans can’t ban together to make the best choice for their constituents. In the end, the division between Democrats and Republicans only makes the poor and middle classes of the U.S. suffer. What I absolutely hate about party division is how making informed decisions takes a backseat to a party’s ego. For example, many people voted for McCain because they were Republican, not because of merit. Some people voted for Obama because they were Democrats, not because of experience. It’s almost useless to have a democratic political system if the people can’t see past the political party lines and find concrete reasons why a candidate should be granted the honor of being the president of the United States. In the 2012 presidential elections, Americans shouldn’t be looking at the candidate’s party. The people should be looking at the candidate’s political track record, their platforms, their plans for executing their platforms, their intelligent diplomacy, their ability to be cool under pressure, and their ability to lead without an ulterior motive. None of the things that I’ve noted are about the candidate’s religion, sexual orientation, skin color, gender, former occupations, personal assets, or physical appearance. These things are not important compared to being the representative for the top First-World country. A candidate needs to prove to the American people that they can concretely change America for the better by mending the broken economy through creating jobs, increasing the middle class population, and ceasing useless spending on tarp and “world policing”. My husband, a Democratic voter, and I, an Independent, are considering voting for a Republican candidate if that candidate has all of the noteworthy qualities that a president should possess in meeting the needs of the people. We’re not here to pick sides or play the blame-game. What my husband, myself, and the American people need to do is strip each candidate’s campaign down to their essence and ask, “Can you meet the needs of the people in a realistic and timely manner?” No frilly rhetoric. No beat-around-the-bush speeches. No more talk. The American people need action–and the American people need to be the action by being intelligent about politics, not political parties.